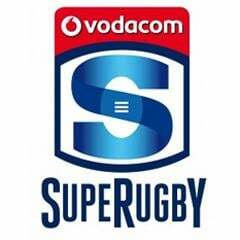 Pretoria - Marcel van der Merwe and Dean Greyling will earn first starts in the 2015 Super Rugby competition as Bulls coach Frans Ludeke made three changes to his pack that will face the Western Force at Loftus Versfeld on Saturday. Van der Merwe and Greyling, who both made late starts to the competition due to injury, will swop places with Trevor Nyakane and Morne Mellett respectively. 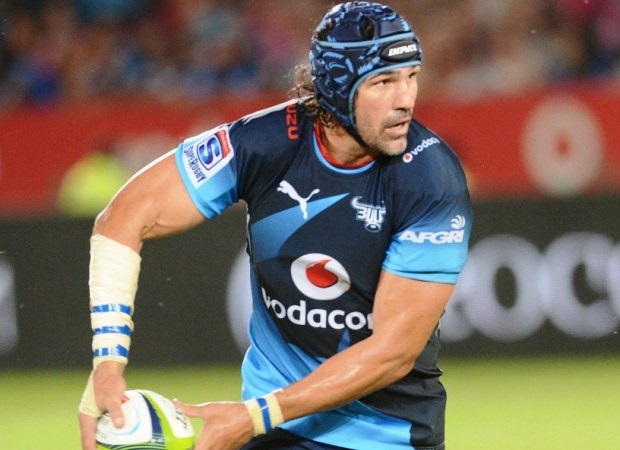 In another change, Grant Hattingh will earn his first start of the season, with Victor Matfield moving to the bench. The bench also have two new faces this week, with Arno Botha returning and Jaco Visagie replacing the injured Callie Visagie. 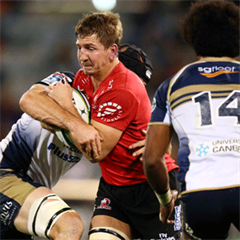 Should he take to the field, Visagie will make his Bulls and Super Rugby debut. Botha, who was injured in the season's opener against the Stormers, is fit again and replaces Hanro Liebenberg. Ludeke left his backline unchanged. Bulls captain, Pierre Spies, warned that the Force cannot be underestimated, given the closeness of results between the teams in the past. "We always seem to be in tight matches against each other. The trick for us will be to play the big moments better and to execute whenever we create scoring opportunities." Kick-off for Saturday’s clash is scheduled for 17:05.